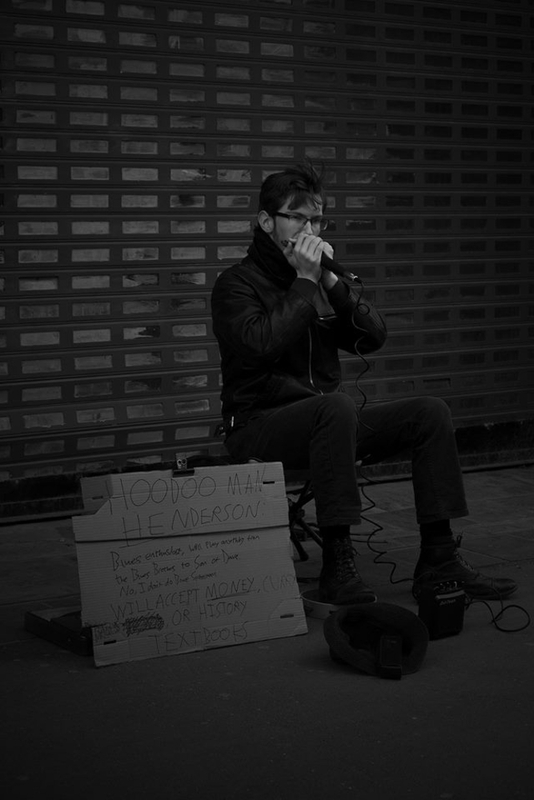 I'm a young harmonica player studying at Newcastle Uni. 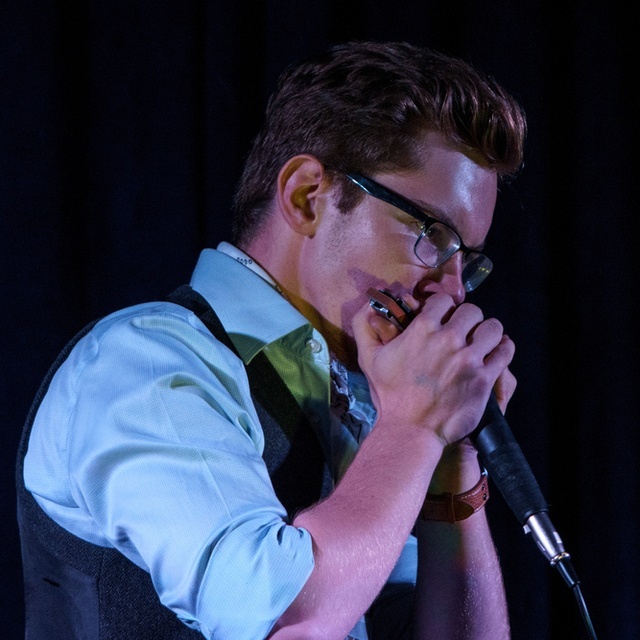 Without wanting to blow my own trumpet (or blues harp), I've studied with and played in front of some of the living greats such as Joe Filisko, Michael Rubin, and Ronnie Shellist, at the SPAH convention. 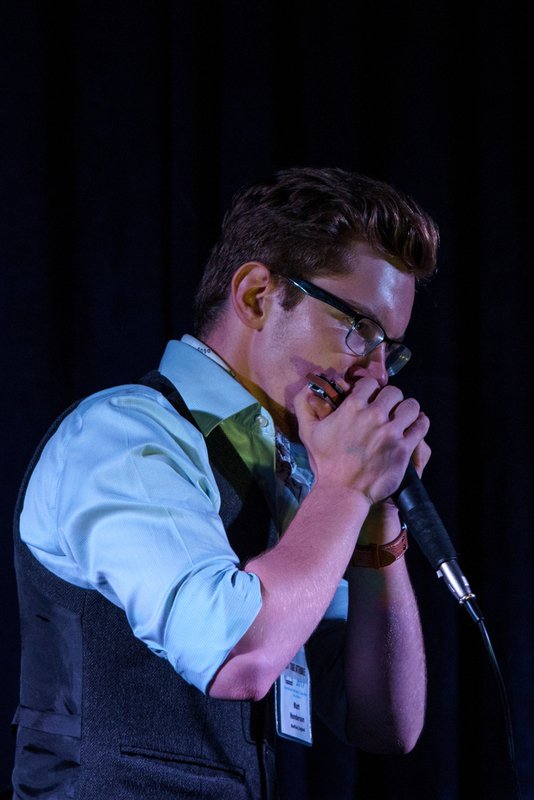 Think NAMM but for harmonica. Add to that I'm a pretty good vocalist when I warm up properly, a passable rhythm guitarist, and I can hold my own with slide guitar, you'd be mad not to audition me if you're looking for a harpist ;). Paul Butterfield, Derek Trucks, Jimmy Reed, Benny Goodman, Bobby Darin, and a whole host of others. Many harmonicas, microphone, couple of cables, electric and acoustic guitars, and a surprisingly loud 15w amp.